Galaxy S8 Leaks: It’s Just Three More Days! The Galaxy S8 is going to be officially revealed at the Samsung Galaxy Unpacked event in just three more days but that hasn't yet stopped the leaks from coming in though! On that note, let's check out the two leaks we have for you today. Take a look at the renders above which seem to be legit leaks by V3. From what we can see near the edges, this seems to be the Blue Coral variant, although it might be called something else this year. Other color options revealed so far include Black Sky, Orchid Grey, Arctic Silver, Violet and Gold. If you have had enough of pictures, we also have a video for you where someone seemingly tries his best to freeze the S8 by typing random keys on the keyboard. Considering that the S8 and the S8+ will be powered by the world's most powerful processors and GPUs, I would say that was an effort in futility! 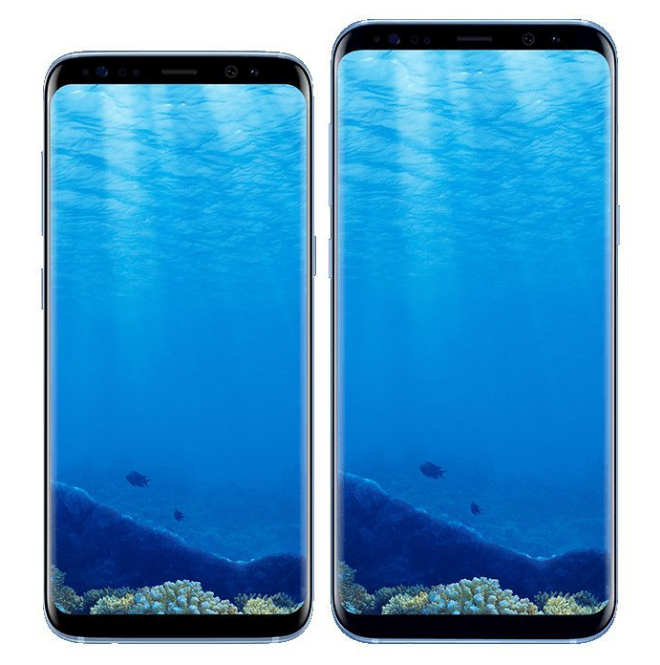 Nevertheless, it gives us a look at a variant of the S8 or S8+ that has a white front. Take a look yourself and let us know what you think in the comments. Tags: galaxy leaks: it’s just three more days!